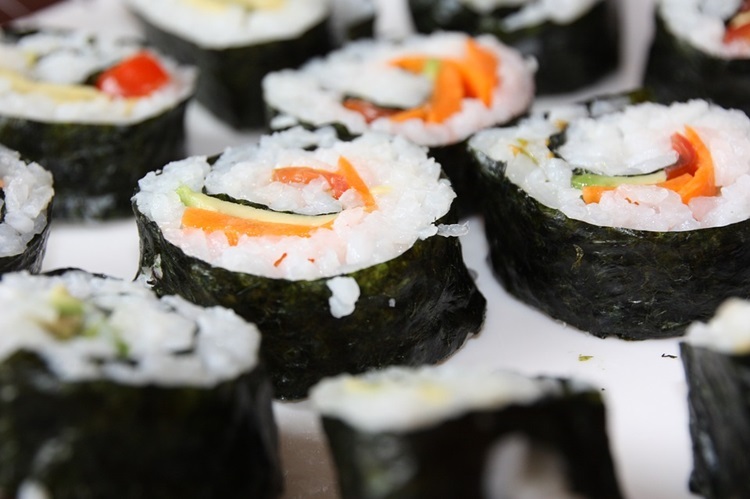 You’ve had your first taste of sushi, and now you want to learn how to make it at home! You might not be Jiro Ono or Masaharu Morimoto, but with a little practice, you can wow your friends (and maybe yourself) with artfully-crafted sushi. If you don’t eat meat, don’t worry! There are a lot of types of vegetarian sushi that taste great to everyone. There are some pieces to sushi making that you may not have, like a bamboo rolling mat or dried seaweed paper, but check your local area for an Asian grocery store. There are many specialty grocery stores that will have the crucial sushi-making components for a small price. What is the Difference Between Vegetarian Sushi and Traditional Sushi? Although there are some vegetarians that eat fish, in this case, vegetarian sushi only contains vegetables and non-animal ingredients. Traditional sushi has a layer of fat sushi rice, dried seaweed (called nori) and fillings of various fish with vegetables. Some sushi is fried in tempura batter, and some sushi is a simple bed of sticky rice with slices of raw fish laid over the top. Many types of sushi come with various sauces, like spicy mayo or inferno sauce. Some are also topped with fish roe, which is also called masago. Vegetarian sushi will never have raw or cooked fish in it. 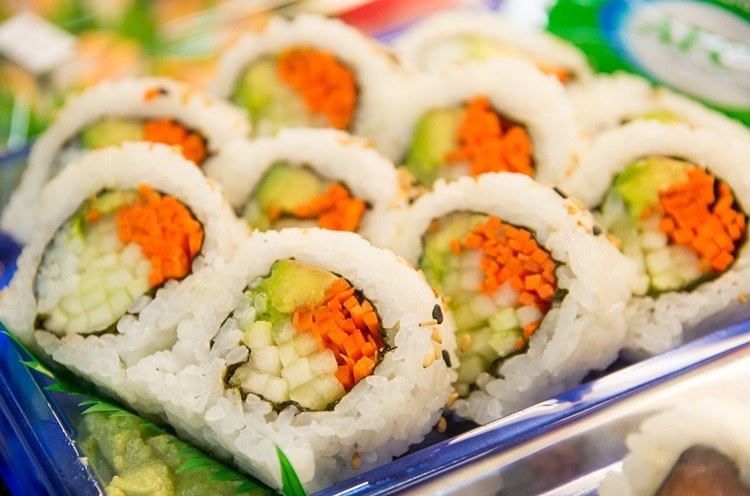 Most vegetarian sushi will contain a mix of vegetables, such as carrots, cucumber and avocado. Some sushi contains fruit, like mango or pineapple. Vegetarian sushi can also have different sauces on or in it, but it won’t come with masago. Some sushi is made with a layer of cooked egg yolk, as well. Cream cheese is a popular item to put inside sushi rolls, but cream cheese is not a traditional ingredient used in Japanese sushi-making. Just because you choose to make or order vegetarian sushi does not mean that you are limited in your choices. Although traditional sushi often includes raw fish, there’s a variety of flavor and texture combinations you can experience and enjoy with vegetable sushi. How do I make Sushi? Making sushi is an intricate process, but once it’s mastered, you’ll be able to make a sushi roll with your eyes closed. It will probably take some time to practice how to properly roll sushi, but patience is a very important rule taught in Japanese culture. 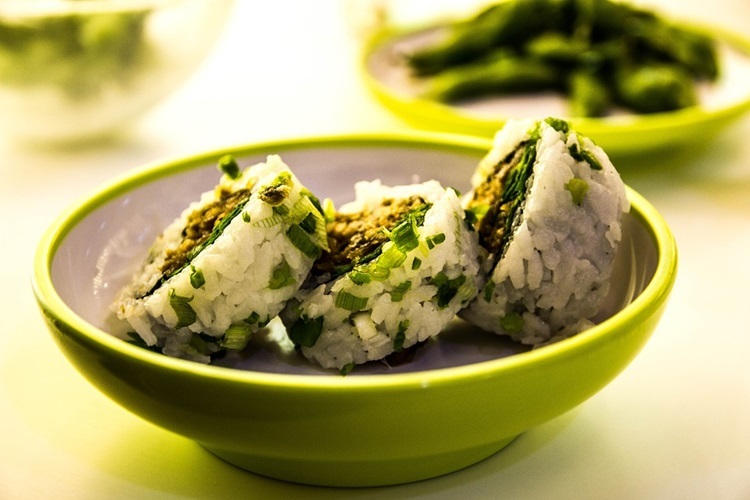 Making a proper vegetarian sushi roll has two main parts: making the sushi rice and assembling the sushi roll. Cooking sushi rice to the perfect consistency and flavor is a crucial factor in how your sushi will taste. 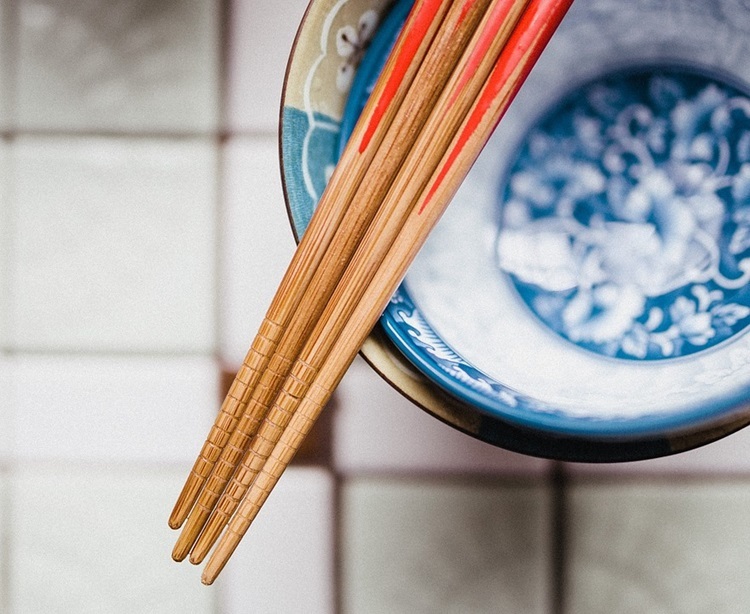 Cooking the rice will take some time, but the Japanese culture greatly admires and encourages the ability to create the best product possible. Rinse the rice multiple times. Three to five times is the suggested amount. Cook the rice in a rice cooker according to the packaging directions. In a small pot, combine the vinegars, sugar and salt, and cook over medium heat until the sugar dissolves. Transfer the cooked rice to a large bowl, and gently drizzle the vinegar mixture over the rice. Use a spatula to gently fold the vinegar mixture into the rice. Be sure not to damage the rice. Spread the sushi rice over a flat, clean surface to air dry. Once the rice is dry, you are ready to use it for sushi. To make sushi rolls, you will need a special bamboo rolling mat, called Makisu. This is an important tool in sushi-making that you’ll need to purchase if you don’t have one. You will also need sheets of nori for rolling the sushi in. Before rolling sushi, pick out and thinly slice the ingredients you want in the middle. Pick a variety of vegetables or fruit that compliments each other. Lay a piece of nori down on the Makisu, and gently press sushi rice onto one side of the dried seaweed. Make sure that one side is completely covered in rice. Flip the nori over on the Makisu, so the rice is laying face down on your surface and clean nori is facing you. Arrange the nori so it is horizontal to you. Lay your strips of vegetables horizontally across the nori. Your vegetables should be very thin, like a matchstick, and only placed on the half of the nori closest to you. Begin to gently roll the sushi by lifting the edge of the Makisu closest to you, and use the bamboo mat to roll the nori with vegetables. In a slow, controlled fashion, continue using the Makisu to roll the sushi into a mostly-tight roll. This part will take some practice. Once the sushi has been rolled, remove it from the Makisu, and use the Makisu to push light pressure on the top of the roll to make sure it isn’t loose. Use a very sharp, clean knife to slice the roll into equally-sized pieces – usually 6-8. Drizzle any sauce or toppings you would like over your sushi pieces and enjoy! What are some Vegetarian Sushi Recipes? Hopefully this has been enough inspiration for you to head into the kitchen and practice your sushi roll-making! There are many recipes online to help you in deciding what to put in your vegetarian sushi. Remember, perfect sushi rolls take time to master, so don’t give up if yours don’t turn out to be the best the first time you make them. Happy sushi-making!